Getting married is a huge step in any bride or groom’s life and it requires some contemplation and sound advice. From Kahlil Gibran to Oscar Wilde, authors through the ages, have been dispensing wisdom regarding love and marriage, and love in marriage. Literature is literally littered with books for brides and grooms to be who are looking to make some sense of the heady feeling they experience pre-marriage. From Jane Austen’s caustic pessimism to Sparks’ romantic optimism, writers have often given witty or sage insights to the many shades of love in marriage through their work. 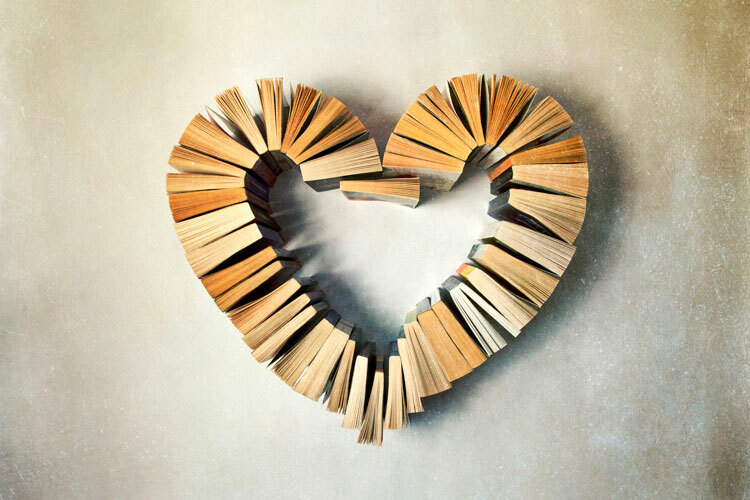 Here is a list of eleven literary gems spreading literary love (or otherwise) across generations. These books for brides should be on the bucket list of every soon to be wed! Nicolas Sparks’ much awaited sequel (of sorts) to the endearing The Notebook follows the lives of Noah and Allie’s daughter and son-in-law Jane and Wilson. 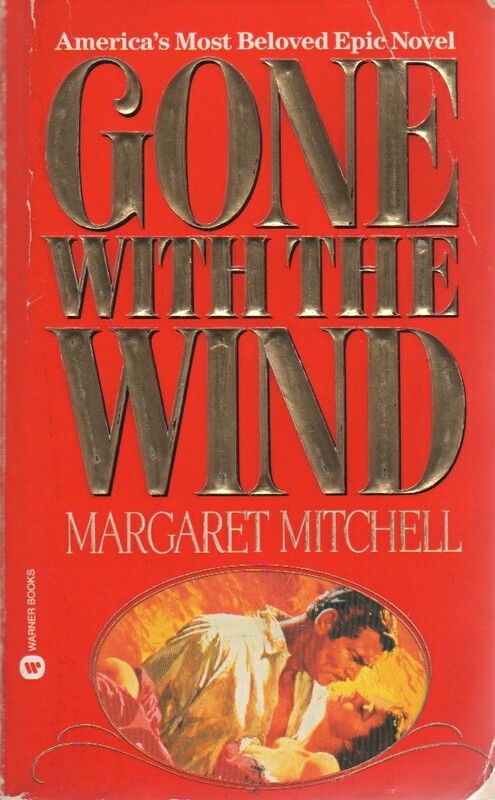 Wilson is a guilt-ridden, priorly negligent husband, trying to rekindle the passion in his thirty year old marriage to Jane, while preparing for the wedding of their daughter. Norah Roberts’ contemporary romance novel is the perfect read for brides to be. It is a lighthearted story of four childhood soul-sisters who also happen to be business partners running a successful wedding planning company named Vows! It’s chick-lit lovers’ gold! Southern Belle Scarlet O’Hara’s journey to self-realization through a war and multiple wrong marital choices is our personal favorite. Scarlet’s never say die spirit is the biggest take away from this novel for all the young girls (and boys) out there who are about to take a big step in life. So if you plan to gift a book to a soon to be bride then this is one of the greatest books for brides. Getting married is a good time to contemplate on life and its many wisdoms. Mitch Albom’s memorable memoir, Tuesdays With Morrie is a great read that packs life lessons to help you on your new journey. Heather Berry’s The Promise brings home the sanctity of the institution of marriage through its florid prose. Jane Austen’s masterpiece is a delightful take on love and marriage. Austen’s writing is infused with wry humor, taking potshots at the institution of marriage but allowing it to be useful. Here’s a classic series by Lucy Montgomery for the young birds. Anne’s house of dreams is the dream of every bride to be. Anne and her childhood sweetheart Gilbert get hooked and move to their new home that Anne names ‘house of dreams’. The series follows her life and adventures. This Orange Prize for Fiction nominated novel by Nicole Krauss is a testament of undying love and longing. We wish we could find a lover like Leopold Gursky! 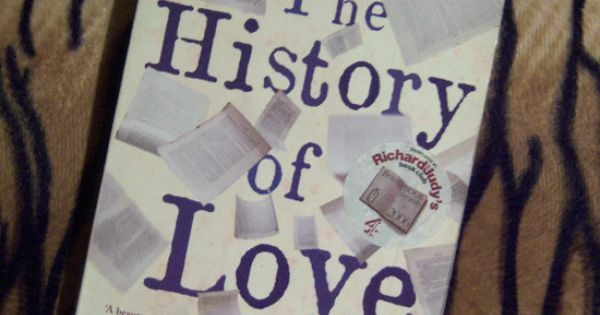 This unique love story is told by David Levithan in a very novel way, namely, through dictionary entries. The story is revealed by definitions of words like abstract, livid, breathless. Here’s how the author defines love. Gabriel Garcia Marquez masterfully envisions the enduring love story of Fermina and Florentino that transcends decades of separation, marriage, disease, war and social unrest. A perfect read for newlyweds! 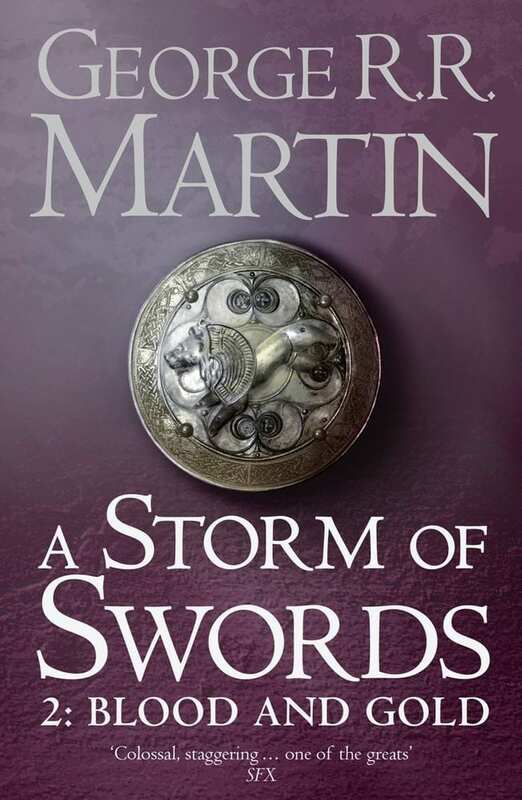 This novel finds a place in this list purely for George R R Martin’s notorious “red wedding” scene. If you are feeling the pre-wedding jitters, then read this for the assurance that however imperfect it may turn out to be, your wedding is going to still be better than Rob Stark’s! Whether you like to laugh with Austen at couples in love or hold the institution of marriage on a pedestal like Berry, there is sure to be an author out there who has put your thoughts in words.Do tell us what you thought of our list of books for brides and what are your favorite wedding reads!